I adore long, holiday weekends. And, with weather like this, it doesn’t get better! My Boilermaker’s hit the field for the season opener yesterday (though it wasn’t the best they’ve ever looked), I got to spend today with my MIL planning her 60th birthday party and tomorrow I get to plan even more events, with my feet up and my TiVo playing in the background. I am not sure what else I could ask for! The Today Show’s Wedding is right around the corner…and you better believe I tune in every year to watch Colin Cowie pull it all together. I love the Facebook page that has been created for this year’s big event. I still subscribe to e-newsletters from some of my favorite NYC boutiques. 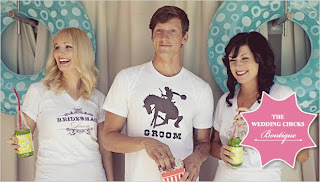 Pink Olive is a great place for gifts and I am so happy about their newest venture. Gift Giving Made Easy! I can do this from Indy and can’t wait to pick my first recipient. 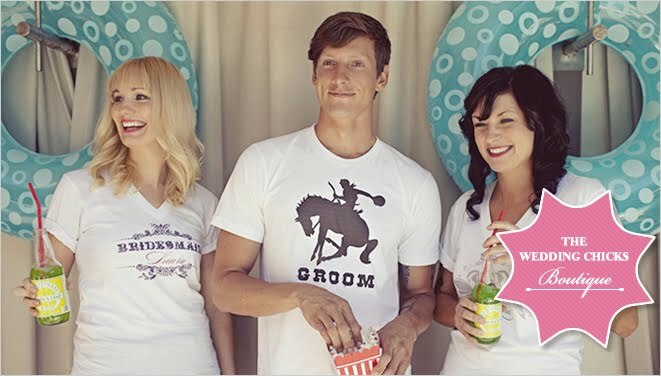 The weddingchicks have created some pretty cool items in their e-store. I kind of want to buy this one for myself. 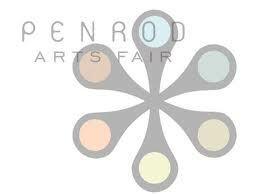 Penrod is next Saturday, and I will definitely be checking out the merchandise! Enjoy your week and the holiday!